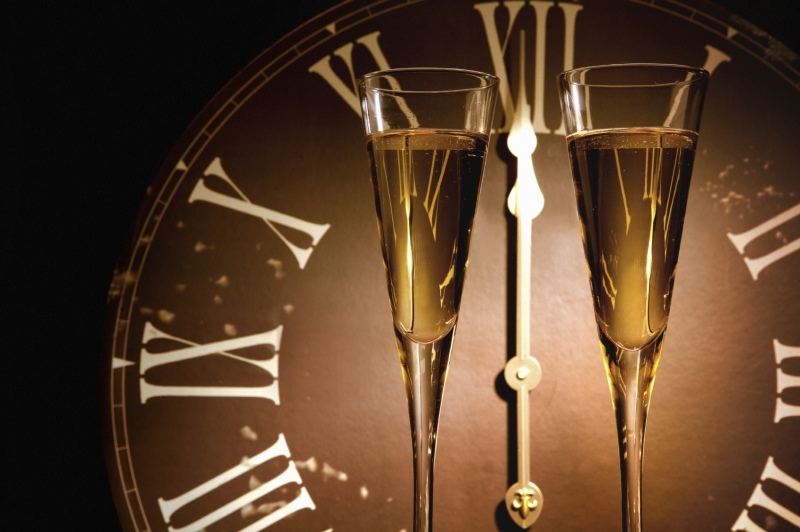 5 Most Exciting Ways To Welcome 2015! 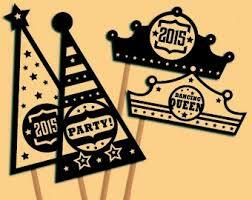 If you enjoy ringing in the New Year with friends and family then throw a great New Years Eve party this time! 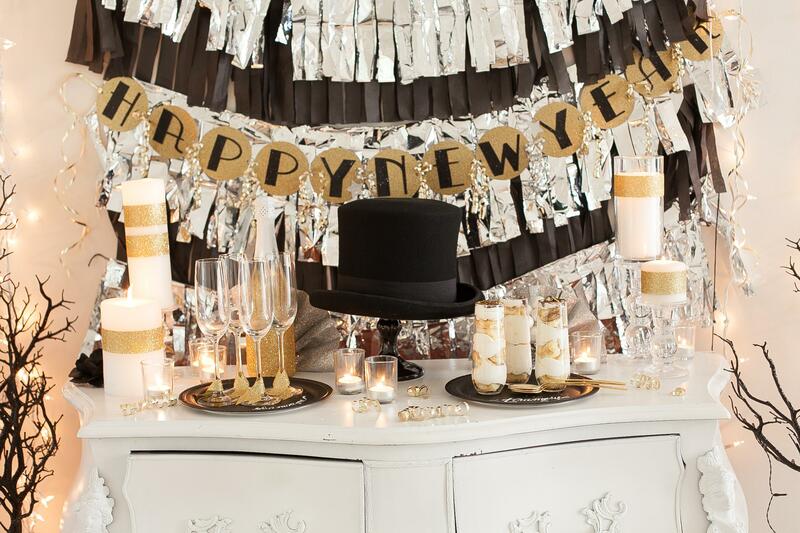 Check out some of our favourite New Year’s party ideas and trends so you can welcome the New Year with style. 1. 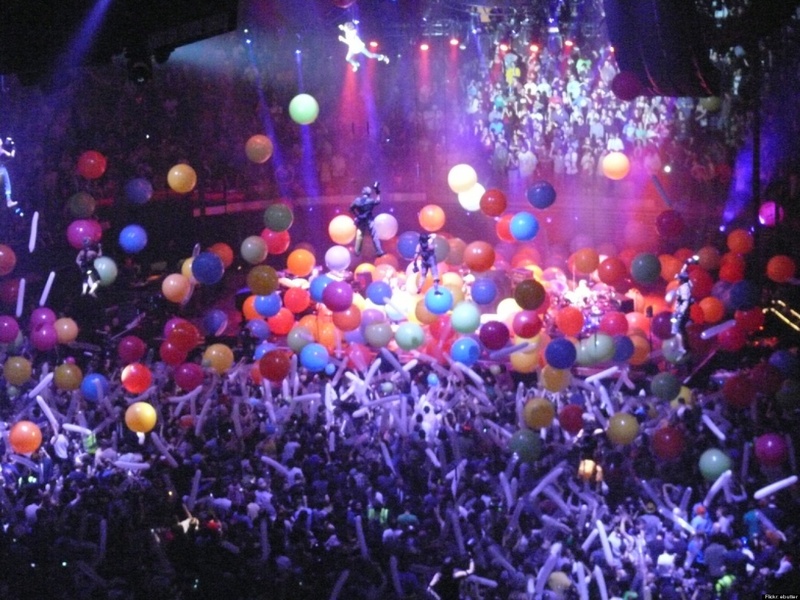 Sophisticated NEW YEAR’S Eve Party!! Easy elegance on New Year’s Eve. 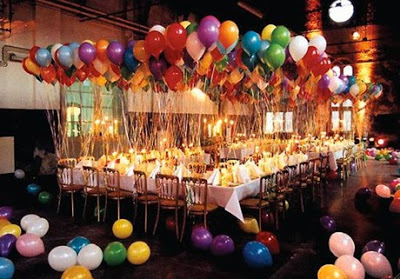 That is what most of us want when we are prepping for a party – whether it’s for four guests or forty. For this sophisticated New Year’s Eve party, the gorgeous decorations, glamorous table and delicious signature drink all come together for a chic and elegant celebration. 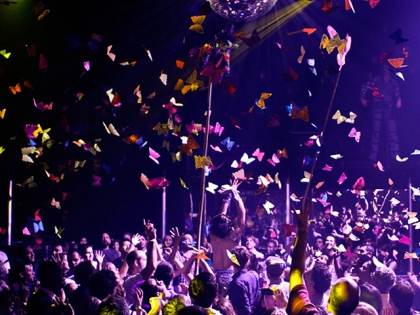 New Year’s Eve is the time to really pile on the glitz, glamour and glitter. 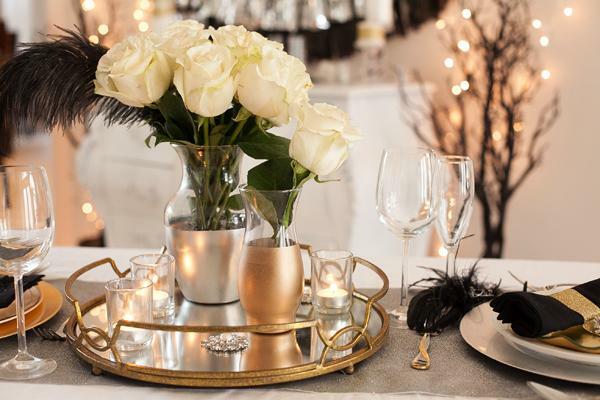 We all love parties that sparkle and shine and get guests excited. So this New Year, bring out the bling dress and go all glamorous. Put together a good playlist that will see you through the night, and plan a few activities to keep the momentum going. 3. Grill the New Year Eve Partyy!! A quiz focusing on the big events or blockbuster movie or…. 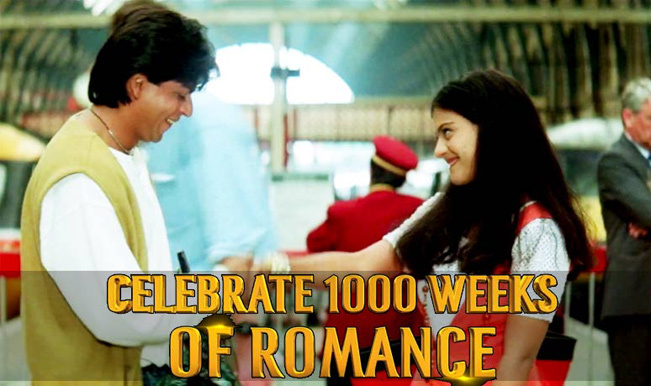 anything memorable which happened in the year 2014….like DDLJ completes its 1000 weeks this year<3…. This is a fun way to celebrate the end of the year. Or if you can ask which selfie had one million hits on twitter….. SO LET’S SEE HOW MUCH DO YOU REMEMBER ABOUT THE YEAR THAT WAS! Prop parties are fun to be in. 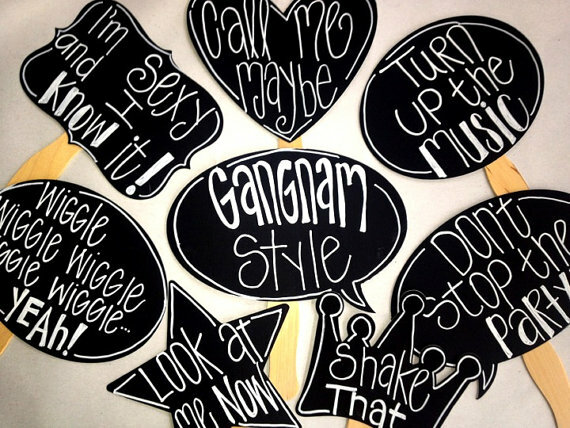 Different kind of props will give different type of message….Click pictures with the props which suits your personality and keep it as a memory. 5. Tick Tock Theme Party!!!! 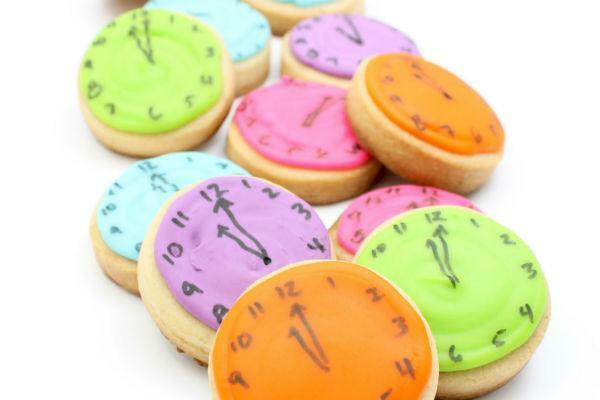 These are such adorable New Year’s party desserts and simple to make. 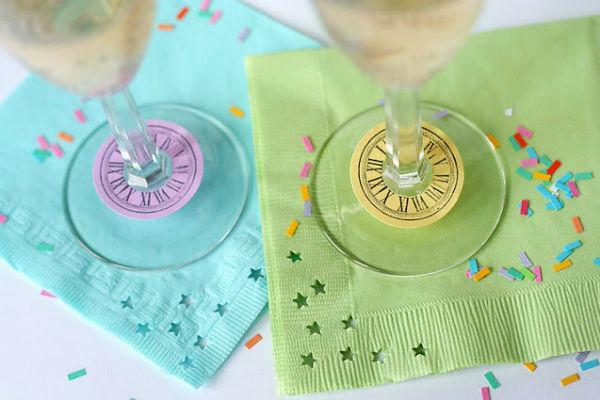 To keep with the clock theme, try these New Years Eve clock decals for the bottoms of your wine glasses. They add a special flare to your ordinary wine glass and remind guests to keep checking the clock! Wishing you a happy holiday and a wonderful New Year! Have questions? Visit VenueMonk or simply email us at [email protected]. P.S. Don’t forget to enter your email address by clicking on bottom right corner to follow our blog!